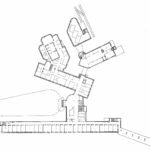 Hugo Alvar Henrik Aalto (3 February 1898 – 11 May 1976) was a Finnish architect and designer, as well as a sculptor and painter. 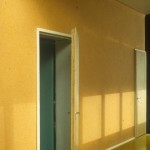 His work includes architecture, furniture, textiles and glassware. 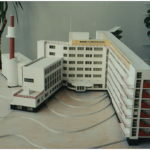 Aalto’s early career runs in parallel with the rapid economic growth and industrialization of Finland during the first half of the twentieth century and many of his clients were industrialists; among these were the Ahlström-Gullichsen family. The span of his career, from the 1920s to the 1970s, is reflected in the styles of his work, ranging from Nordic Classicism of the early work, to a rational International Style Modernism during the 1930s to a more organic modernist style from the 1940s onwards. 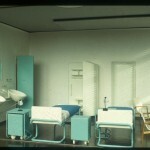 His furniture designs were considered Scandinavian Modern. 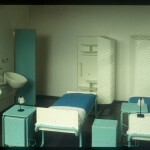 What is typical for his entire career, however, is a concern for design as a Gesamtkunstwerk, a total work of art; whereby he – together with his first wife Aino Aalto – would design not just the building, but give special treatments to the interior surfaces and design furniture, lamps, and furnishings and glassware. 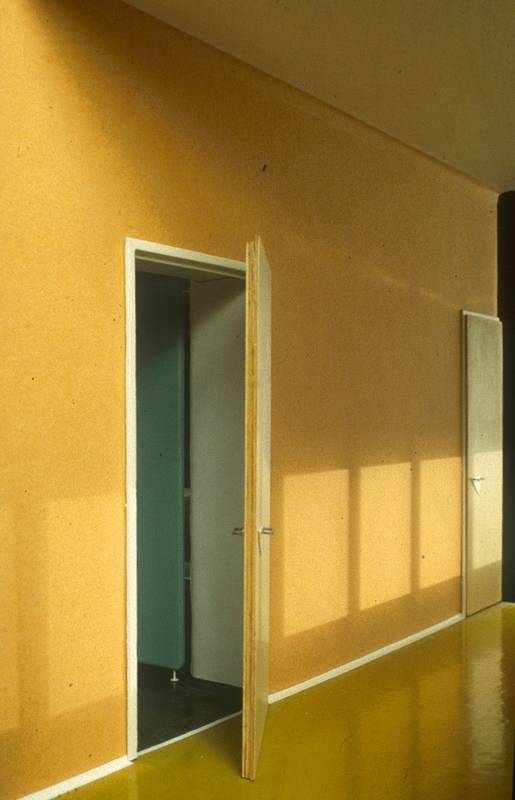 The Alvar Aalto Museum, designed by Aalto himself, is located in what is regarded as his home city Jyväskylä. 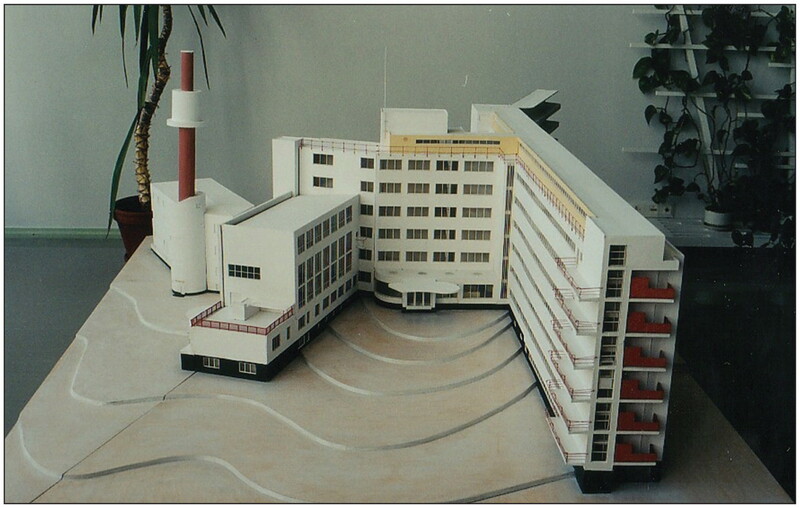 Paimio Sanatorium is a former tuberculosis sanatorium in Paimio, Finland Proper, designed by Finnish architect Alvar Aalto. The building was completed in 1932, and soon after received critical acclaim both in Finland and abroad. 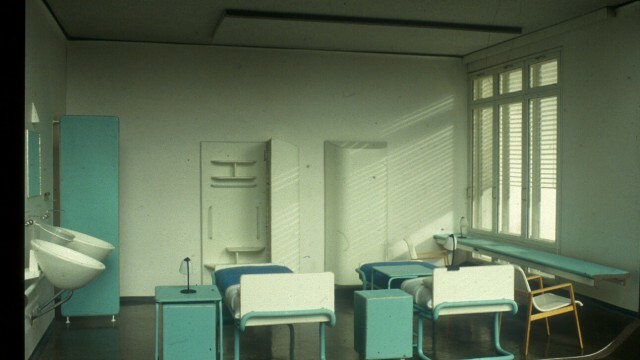 The building served exclusively as a tuberculosis sanatorium until the early 1960s, when it was converted into a general hospital. Today the building is part of the Turku University Hospital. 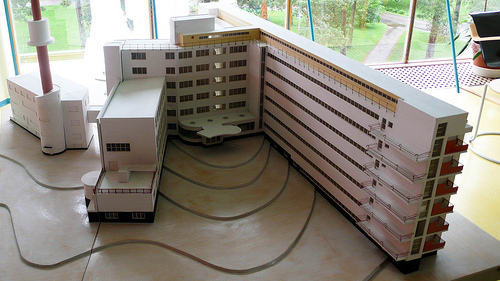 The sanatorium was nominated to become a UNESCO World Heritage Site. 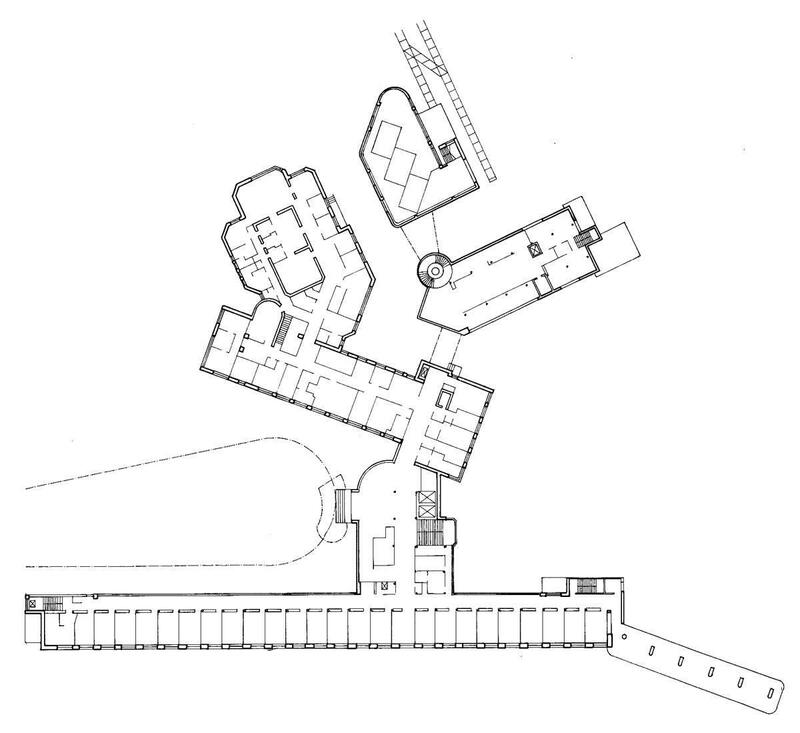 Aalto’s starting point for the design of the sanatorium was to make the building itself a contributor to the healing process. He liked to call the building a “medical instrument”. 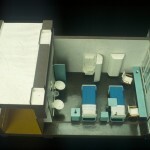 For instance, particular attention was paid to the design of the patient bedrooms: these generally held two patients, each with his or her own cupboard and washbasin. 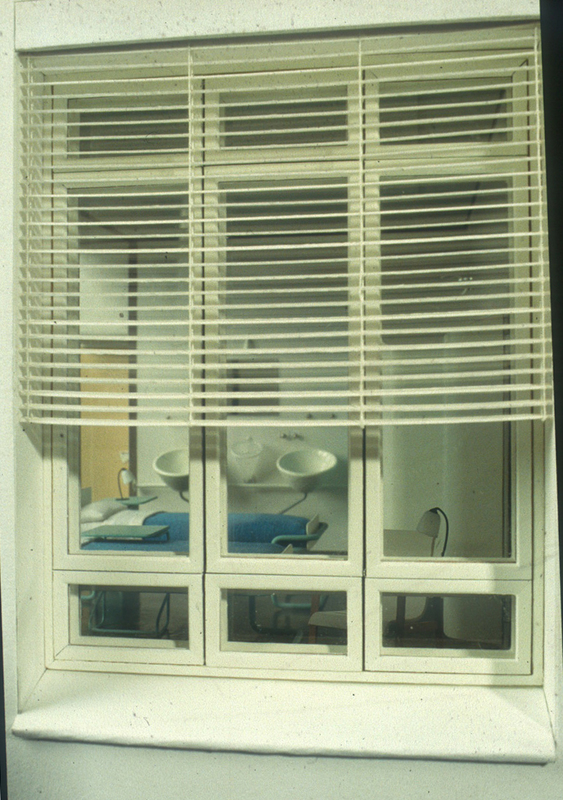 Aalto designed special non-splash basins, so that the patient would not disturb the other while washing. 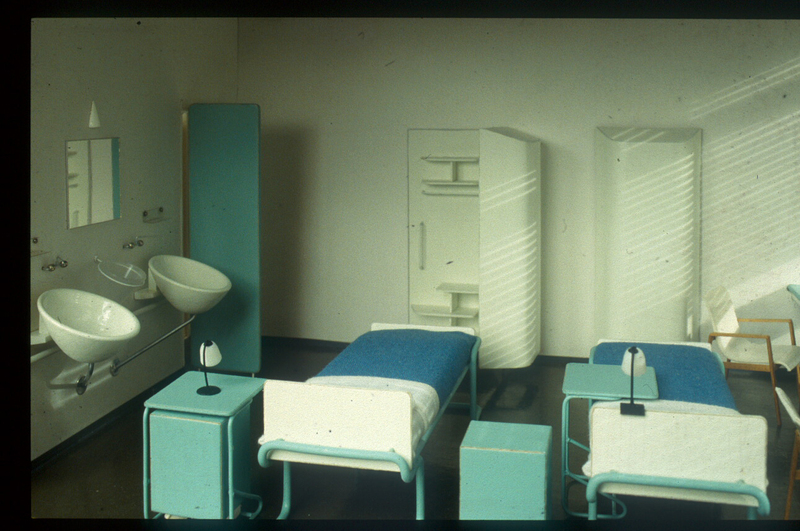 The patients spent many hours lying down, and thus Aalto placed the lamps in the room out of the patients line of vision and painted the ceiling a relaxing dark green so as to avoid glare. 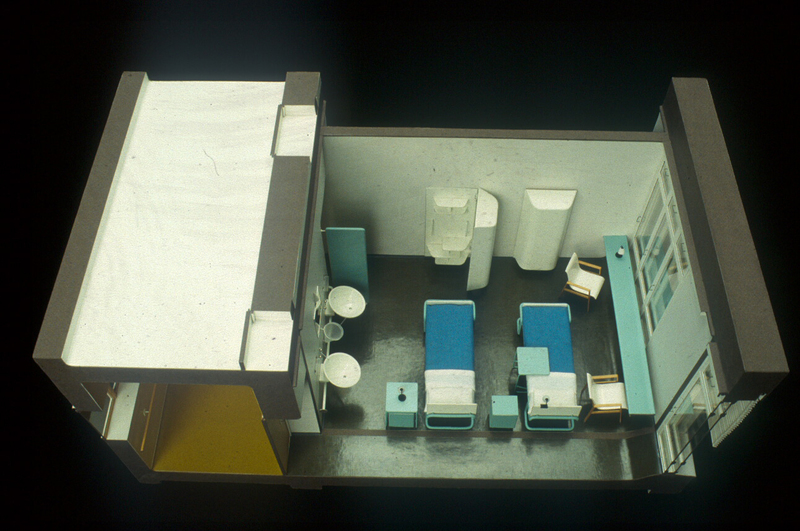 Each patient had their own specially designed cupboard, fixed to the wall and off the floor so as to aid in cleaning beneath it. In the early years the only known “cure” for tuberculosis was complete rest in an environment with clean air and sunshine. 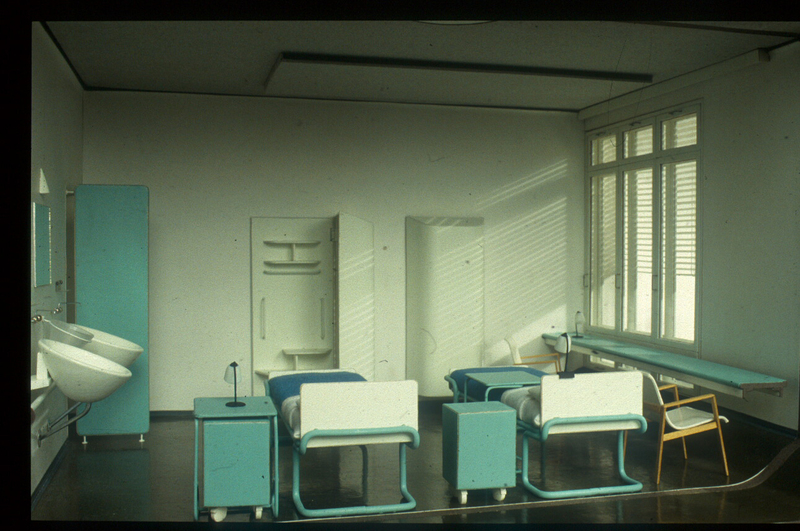 Thus on each floor of the building, at the end of the patient bedroom wing, were sunning balconies, where weak patients could be pulled out in their beds. 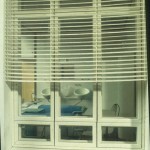 Healthier patients could go and lie on the sun deck on the very top floor of the building. 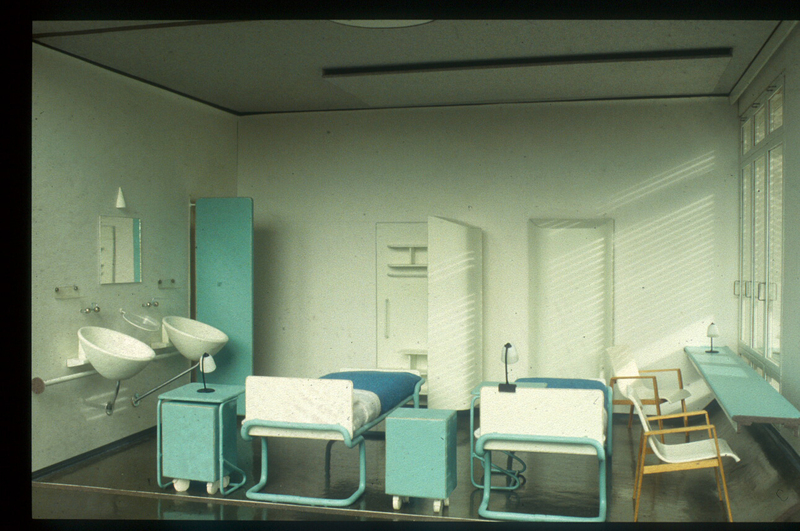 As the patients spent a long time—typically several years—in the sanatorium, there was a distinct community atmosphere among both staff and patients; something which Aalto had taken into account in his designs, with various communal facilities, a chapel, as well as staff housing, and even specially laid out promenade routes through the surrounding forest landscape. 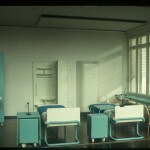 In the 1950s the disease could be partly dealt with by surgery and thus a surgery wing, also designed by Aalto, was added. 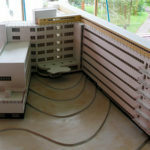 Soon after, antibiotics saw the virtual end of the disease, and the number of patients was reduced dramatically and the building was converted into a general hospital.